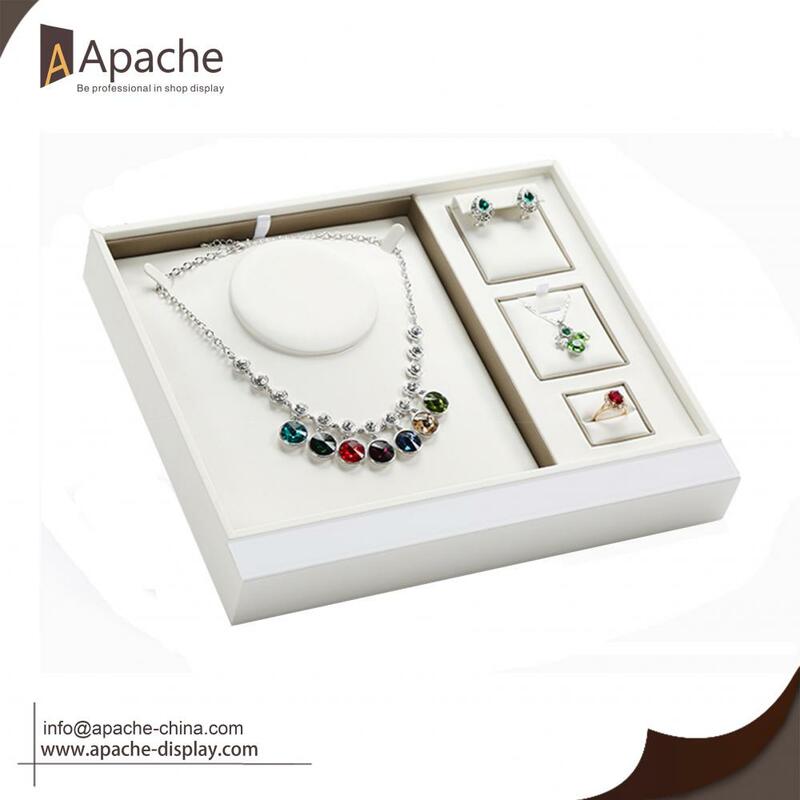 Why choose this Multifunctional Jewellry Storage Display Box? Because we pay attention to every single details. We select high quality PU leather to cover the box, wire-drawing process make the texture of PU smooth and soft, Good material will protect jewelrys from scratch.Our workers have exquisite craftsmanship, all the stitching position is carefully and neatly done. the corner is well processed to show the high quality. The simple but elegant color makes the jewelry simple style atmosphere, noble and elegant. 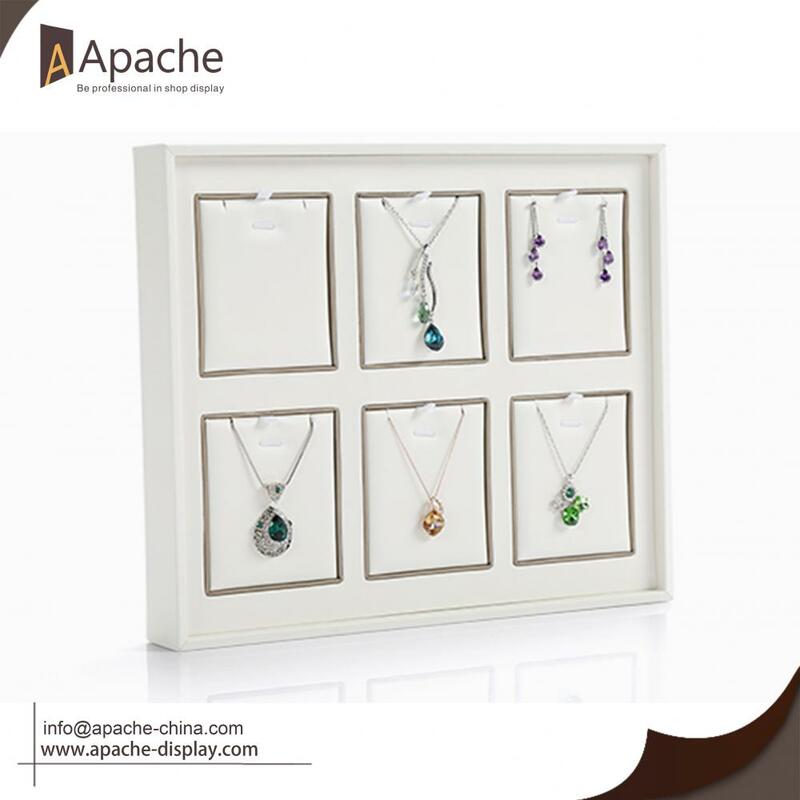 A good display box can make your jewelry can have a home. There are many options for you to choose frrom. You can select display box according to your demand to fit your store. 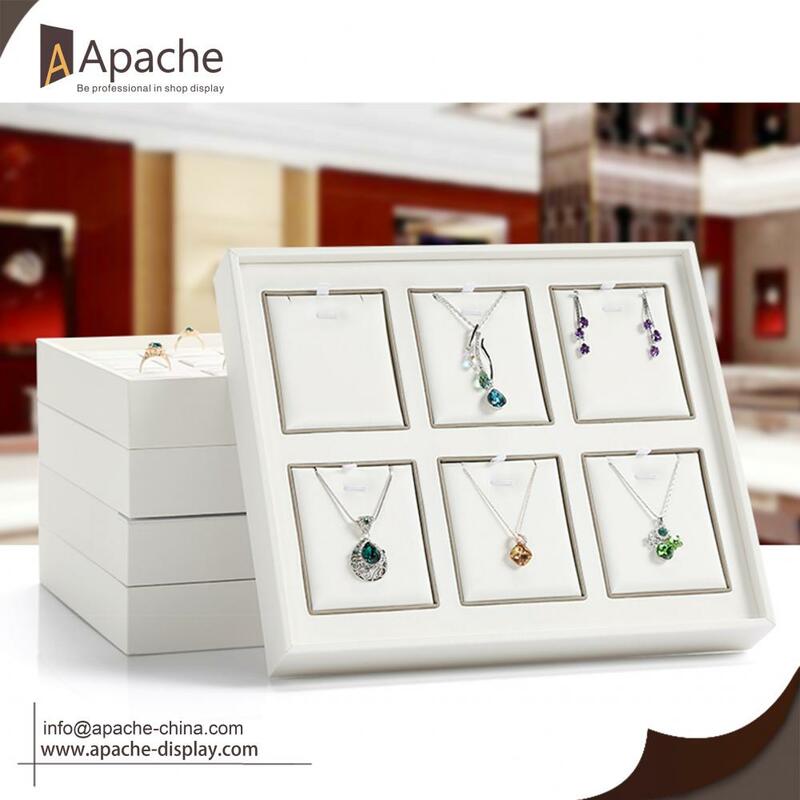 Looking for ideal Rings Display Box Manufacturer & supplier ? We have a wide selection at great prices to help you get creative. 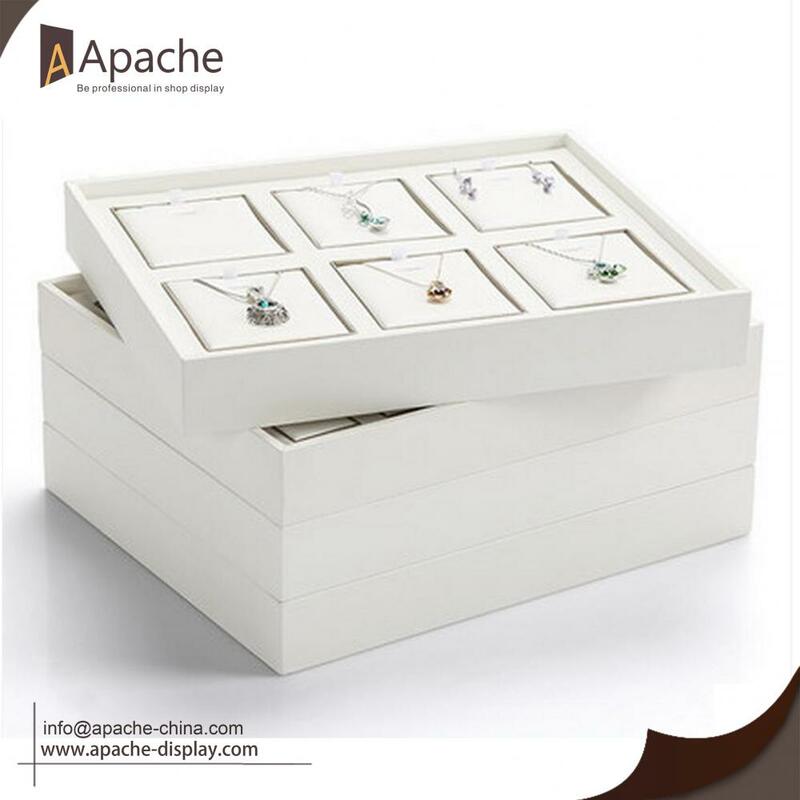 All the Bracelet Storage Display Box are quality guaranteed. We are China Origin Factory of Grids Pendant Storage Box. If you have any question, please feel free to contact us.